Does it ever feel like there just isn’t enough time in the day? If it does, you’re not the only one to feel this way. 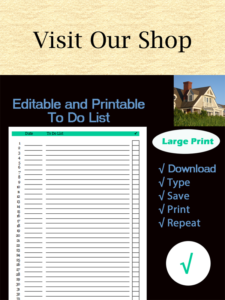 With busy schedules, it can be difficult to handle all of the household chores. Let’s take a look at your morning routine to see if there’s any room for improvement. First, jot down the things you do in the morning. You can use our morning schedule below, which charts time out in 15 minute increments. Next, assess your routine. Do you feel good about the use of this time? Is there anything you can add to make your morning routine more productive? Would it help to eliminate any items to make your life less stressful during this time? Sometimes, it’s helpful to run a load of laundry in the morning. If you don’t have time to fold your clean load, pick something that won’t wrinkle too easily, like towels. If this is too much to handle in the morning, consider making lunches the night before. Another alternative is to wait until dinner time to empty the clean dishes from the dishwasher, and load the dirty dishes. 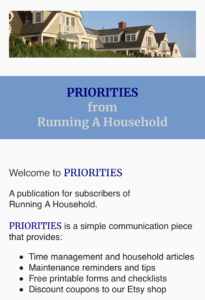 Running a household requires some time. Sometimes it’s helpful to squeeze in a few chores when you can, so that everything gets done. Need more ideas? Click to read our article on Time Management Schedules. 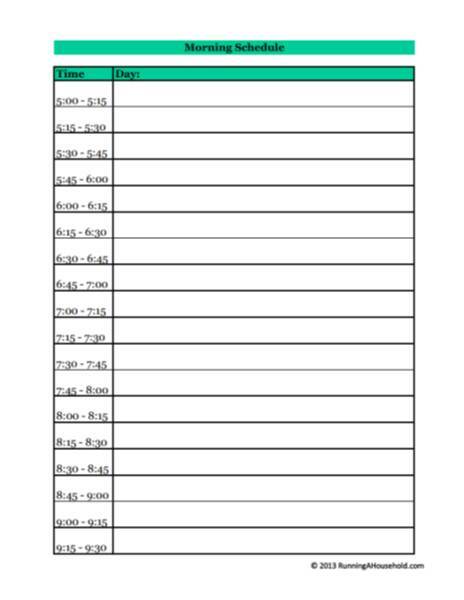 This entry was posted in Time Management and tagged free printable 15 minute increments, free printable morning schedule, morning household chores, morning schedule, time management 15 minute increments, time management morning on May 7, 2013 by Running A Household.